Using a Raspberry Pi Zero mini PC together with a few other components YouTuber Electronic Grenade has created a unique and very original project in the for of the Raspberry Pi mini PC in a computer mouse. Watch the demonstration video below to learn more about the unique project includes 3D printed components designed using Fusion 360. 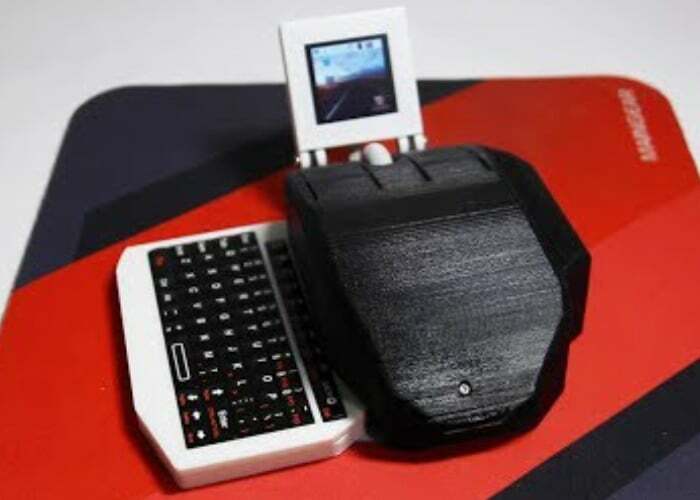 Other components used to build the unique mini PC mouse include a 500mah battery, 1.5″ Color OLED LCD and Rii Bluetooth Mini Keyboard to name a few. If you enjoy building Pi projects you might be interested in our comprehensive list of Raspberry Pi displays, HATS and small screens. If you enjoyed this article you are sure to enjoy how to build your very own Arduino wind speed meter or anemometer project which is easy to build with basic Arduino skills.